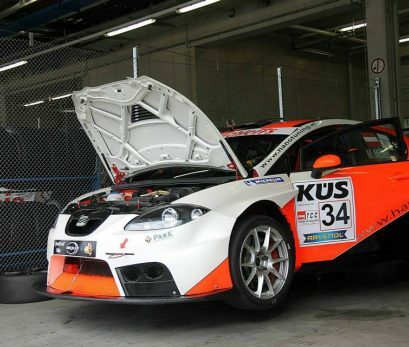 Car totally redone again in end of 2013 : Changed engine, interior and exterior , shields, etc... Was ready to take the next Rally Raid Dakar 2014. 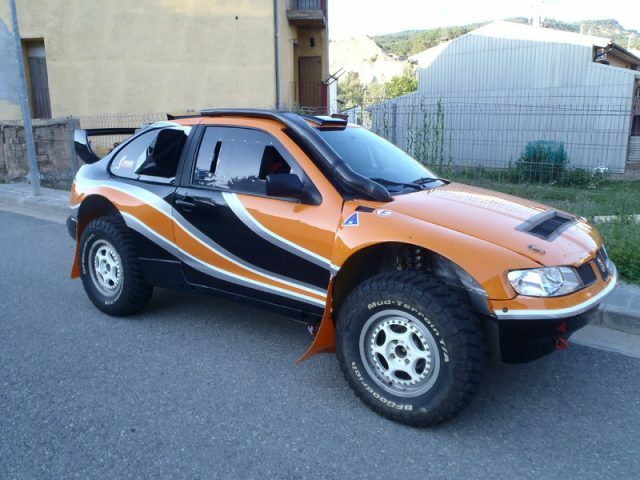 Date of production: 2002 was his first Dakar (winning two stages). Transmission: Gilan 6-speed shift pattern sequential . The car is category T1 -2 Diesel Maximum, Ideal for Rally Raid (Dakar, BAJA , Africa Race ,4x4 Championships of Spain and Portuguese.. . Registration from Spain, everything in order and approved by the FIA.